Kate Mosse acquired international success with her historical novels. Labyrinth was translated into 37 languages, awarded the British Book Award for the most read book of the year, and adapted into a television series. The Burning Chambers, the first part of the intended quartet about the French religious wars, starts in 1562 with Minou Joubert, daughter of a Catholic but liberal book dealer in Carcassonne. In the sequel, to be written in Amsterdam (with the working title City of Tears) Mosse wants to make a connection between the Huguenots in the south of France and those in Amsterdam, and the escape route they have traveled from Amsterdam and The Hague to the Cape of Good Hope. Mosse's novels appear in Dutch translation at De Boekerij. 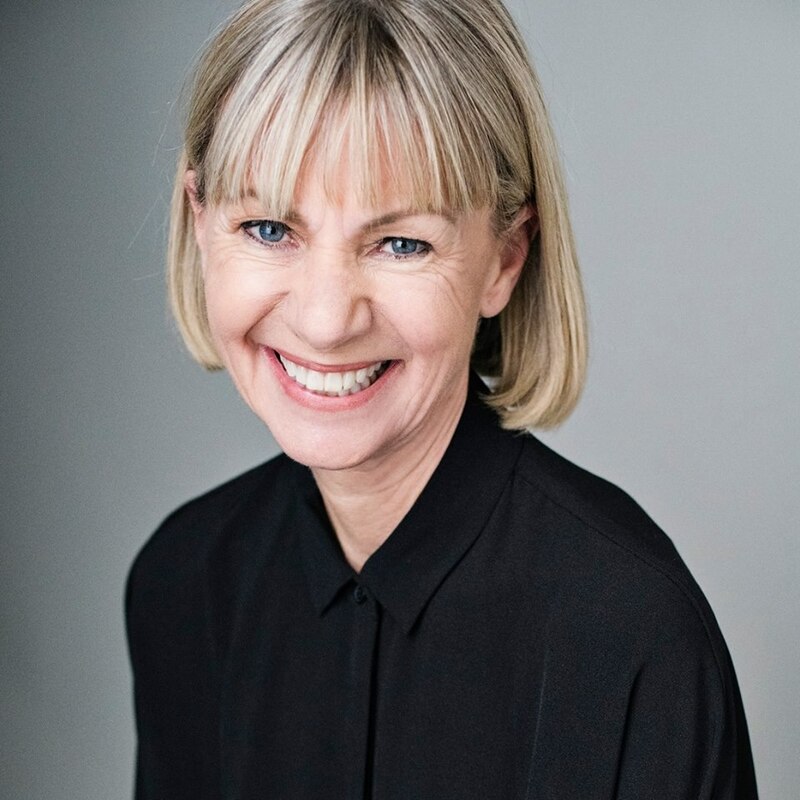 Kate Mosse is the author of eight novels and short story collections, she has also written three works of non-fiction, four plays, contributed essays and introductions to classic novels and collections. She is the Founder Director of the Women's Prize for Fiction - the largest annual celebration of women's writing in the world - and sits on the Executive Committee of Women of the World. She is also Professor of Creative Writing & Contemporary Fiction at the University of Chichester. She was awarded an OBE in 2013 for services to literature and women and was named Woman of the Year for her service to the arts in the Everywoman Awards. On Thursday evening 4 April she will discuss with Dutch journalist Brenda Stoter Boscolo, known for her courageous research on the Middle-East and women’s rights, the telling of stories of women from the past and present, through fiction and non-fiction. How are these writers telling stories and thereby actively creating a new history, each in very different ways? On Friday evening 19 April she will be interviewed in Athenaeum bookstore in Amsterdam about her work. On Saturday afternoon 20 April she will speak with director of the Cobra Museum Stefan van Raay about her interest in the Huguenots and her effort for women’s creativity.